Moscow: ‘NATO is increasing its capabilities along the Russian border. This is a new challenge for Russia. 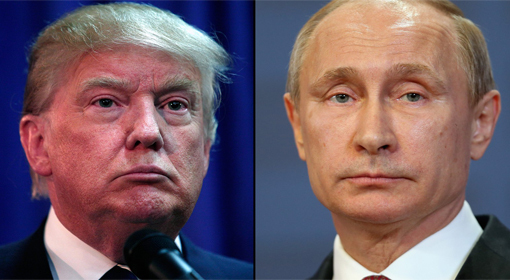 These NATO activities will certainly have serious repercussions,’ Russian President Vladimir Putin warned the NATO. 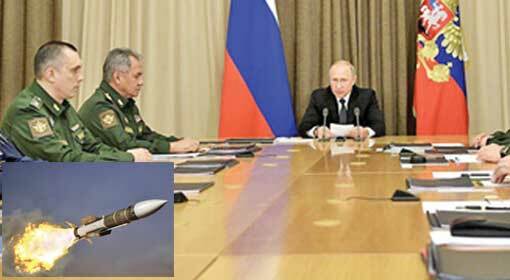 President Putin warned that Russia is increasing its level of preparedness along the border to counter the NATO threat. President Putin fired this salvo at the NATO on Friday, while speaking at the security conference in Russia. ‘NATO is increasing its strength near the Russian border. 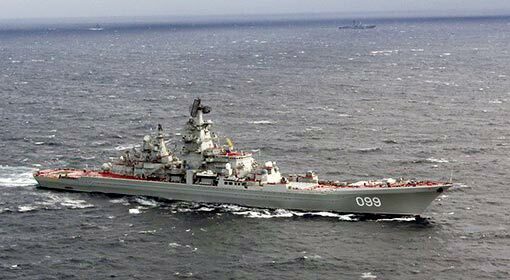 This will cause military and political instability and incidents of crime and smuggling will rise,’ blamed the Russian President. The Russian President said that these NATO activities will increase the challenges faced by Russia and this will give rise to a new conflict, he berated the NATO that their activities can have serious consequences. ‘It has become necessary to increase the level of readiness on the Russian border, because of this threat. 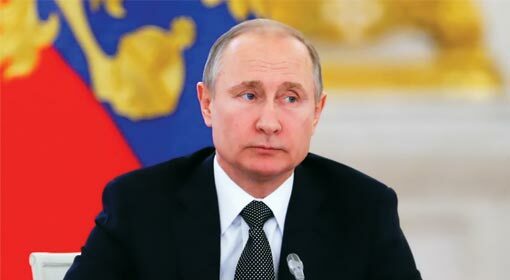 The only option left is to develop the capability to resolve these threats in the border areas on an immediate basis,’ the Russian President claimed Russia has made these preparations. Meanwhile, Russia made a show of strength by conducting war exercises near the NATO countries falling in its area of influence. Moscow: Russian Foreign Minister Sergei Lavrov has expressed the concern that the United States has hastened the process of use of nuclear weapons and this has increased the possibility of a nuclear war. Russian Foreign Minister expressed this concern at the security conference in Moscow. 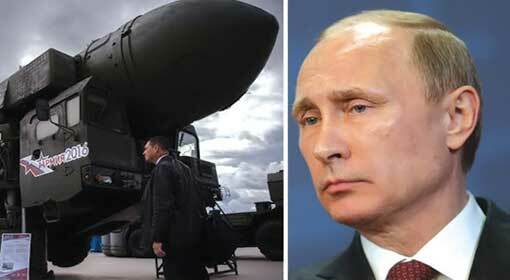 A few days ago, Russian President Putin had claimed that no country in the world is out of the Russian missile range. United States had also replied to this. 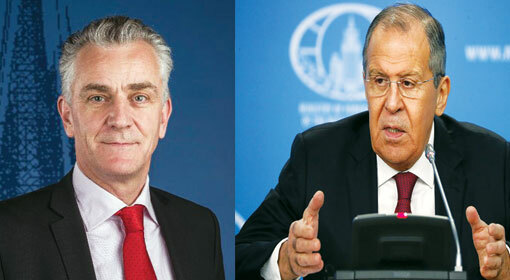 In view of that the concern expressed by the Russian Foreign Minister sounds appropriate. 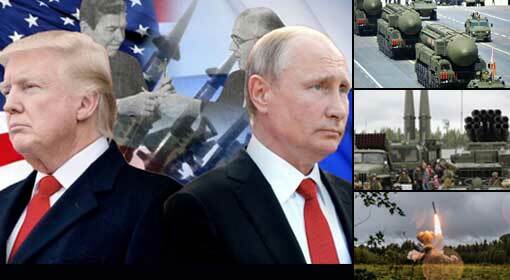 The Russian foreign Minister also blamed that the United States will not bother about disturbing the balance of power to establish its military superiority and the United States has already made the preparations in this direction. 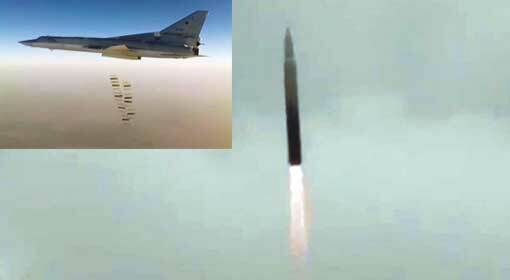 The United States is developing new updated missiles to replace their old missiles. Similarly, United states has increased the possibility of a nuclear war by hastening the process of nuclear deployment, claimed Foreign Minister Lavrov. Russia has made efforts to rebuild the mutual confidence through talks in view of the instability created due to the United States and NATO activities. 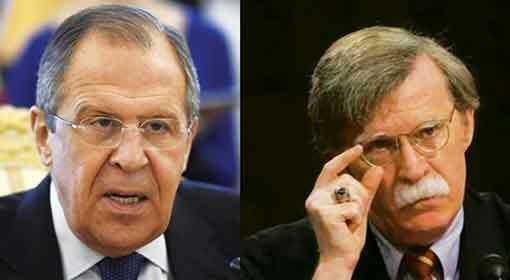 Lavrov expressed regret that there was no response for these efforts from the United States. At the same time, the western countries have to realise that their stubbornness will not be tolerable henceforth, slammed the Russian Foreign Minister.